For thousands of people in Ottawa, the arrival of spring is a bittersweet time of year. After surviving another long cold, snowy winter interspersed with the occasional cold or flu this is replaced by itchy eyes, sneezing and runny nose triggered by the arrival of moulds and pollens. More than 1 in 6 Canadians suffer from seasonal allergies, which equates to nearly 6 million people. The highest concentration is found in Ontario while the lowest rates are in Atlantic Canada. Exact numbers for Ottawa are not available, but it is known, by some commentators, as the allergy capital of North America. Dependent on what you are allergic to, the allergy season can start in late March, with the melting of the snow, and last all the way through to the fall, with the first frost. At the end of March, the chief culprit comes in the form of leaf or snow mould, which emerges as the snow melts. Throughout the spring and most of the summer different grass, flower and tree pollens take their toll. At the end of the summer, ragweed makes its appearance and from my observation can cause the worst symptoms. With the beginning of the allergy season, the majority of people reach for their favourite brand of a histamine medication. Histamine is a chemical produced by the body when it comes into contact with an allergen. The release of histamine causes the itchy red eyes, runny nose and sneezing. Taking the antihistamine helps to stop the production of histamine so reducing symptoms. Some people who suffer from seasonal allergies have an underlying issue with an excess of histamine in their bodies. This excess is always present, so when they encounter allergens, they experience much stronger reactions. There are some different reasons why your body might have an excess, one of the reasons is a problem with the friendly bacteria in your gut. If reducing these foods helps your symptoms then the next step is to work out why your body has an excess of histamine in the first place. Once you have identified and resolved that reason, you will be able to go back to eating the above foods without any adverse allergy symptoms. Also pay attention to the food packaging – find out how Roberts Technology Group can help. If you would like help with this, I offer a free consultation where we can review your case. Histamine is an important inflammatory molecule used by your immune system. 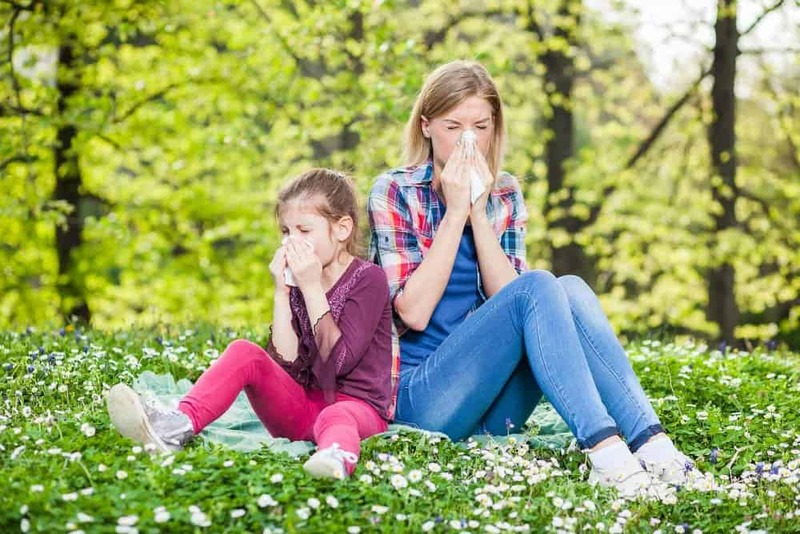 Seasonal allergies and asthma are both affected by histamine release in your body, but did you know that gut issues and pain are also affected? In a healthy gut, histamine is produced in large amounts, but your gut cells also do an excellent job of producing diamine oxidase (DAO) to breakdown histamine. If your gut is inflamed from a chronic digestive issue, your gut cells (called enterocytes) have a limited ability to produce DAO. When the production of histamine outpaces your body’s ability to break it down, histamine can spread from the gut to other parts of your body. Flushing, headaches, rashes, diarrhea and abdominal pain can all result from an imbalance in the breakdown of histamine; this is called histamine intolerance (HIT). HIT has been implicated in anxiety, depression, chronic pain, estrogen dominance, interstitial cystitis, urinary tract infections, IBS, and IBD. Certain medications can also affect HIT. 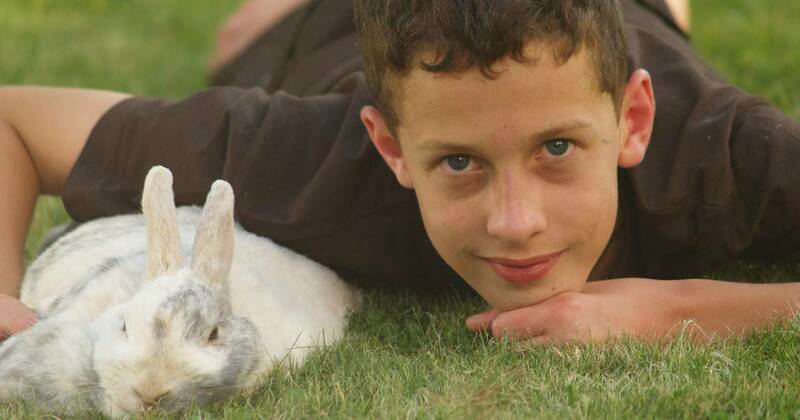 Children with a history of chronic abdominal pain may benefit from a diet low in the amino acid histidine, and foods that free histamine in your body. Histidine is converted to histamine through a series of steps in your gut. 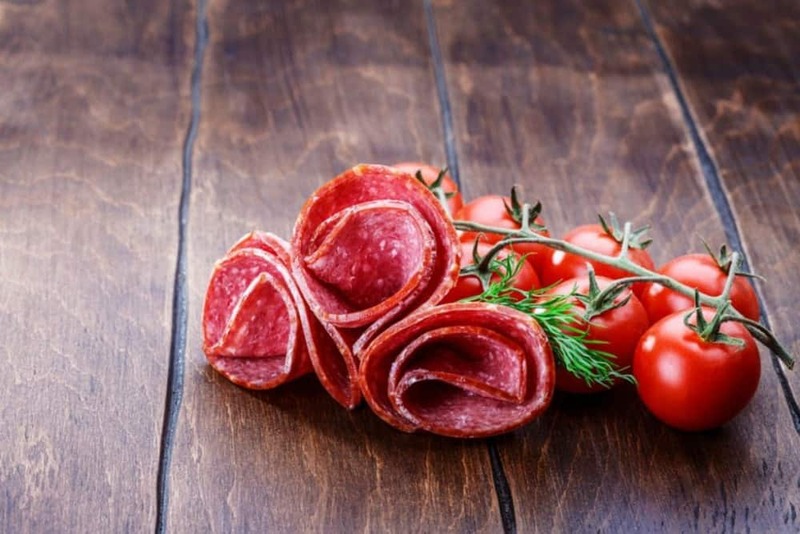 Aged cheeses, red wine, yeast products, and cured meats have all been identified as ‘histamine-rich’ foods; those that can add more histamine to your system. Citrus fruits, while not histamine-rich, have been implicated as a histamine liberator. If DAO is not being produced in sufficient quantities, both histamine-rich foods and histamine liberators can worsen HIT. Your family or naturopathic doctor may be able to test for blood levels of DAO, but unfortunately, low DAO blood levels are not always a reliable way to predict HIT. If avoidance of histamine-rich foods improves your symptoms, the chances are good that HIT is the culprit. Working with your naturopathic or functional medicine doctor to strengthen your digestion, immunity, and response to stressors is what will ultimately provide meaningful change in HIT. For a growing number of people, the change in seasons and temperature results in some form of physical symptoms. It is common that our bodies respond negatively to this change. These changes along with seasonal allergies can cause you to experience frequent sinus headaches. We have three major sinus cavities (Frontal, Sphenoid/Ethmoid and Maxillary) in the bones of our skull and face, between our eyes, in our forehead and nose. Sinus headaches usually appear in the form of throbbing pain behind the eyes, in the face and the forehead. Sinus headaches can occur when inflammation develops within the facial sinus cavities or when there is a build up of mucous. These headaches can mimic tension or migraine headaches so getting a proper diagnosis from your practitioner is important. When our sinuses become inflamed they cannot drain mucous properly and, for this reason, you become more susceptible to bacterial infection. You may be experiencing a sinus infection/headache if you get pressure like pain in your face or have tender points between the eyes and nose. The pain may be aggravated by sudden movements or when looking down, be worse in the mornings, and you may have pain in your upper teeth or a runny nose. 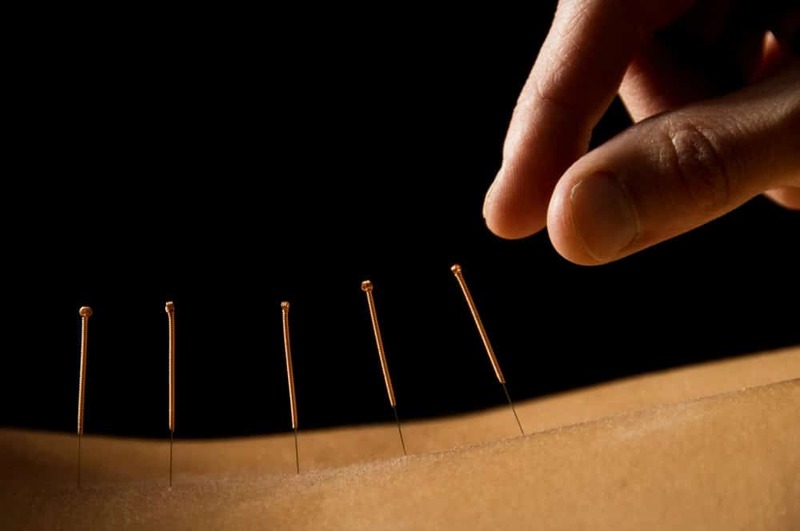 Although there are many medications and even surgical treatments for severe sinus issues, one natural way to treat the signs and symptoms is acupuncture. Most acupuncture practitioners will place needles in the face and distal points like the hands and feet. Chinese doctors describe sinusitis as “dampness” which creates inflammation and congestion in the mucus membranes. This dampness is cleared by strengthening the spleen meridian and by working with the stomach meridian. 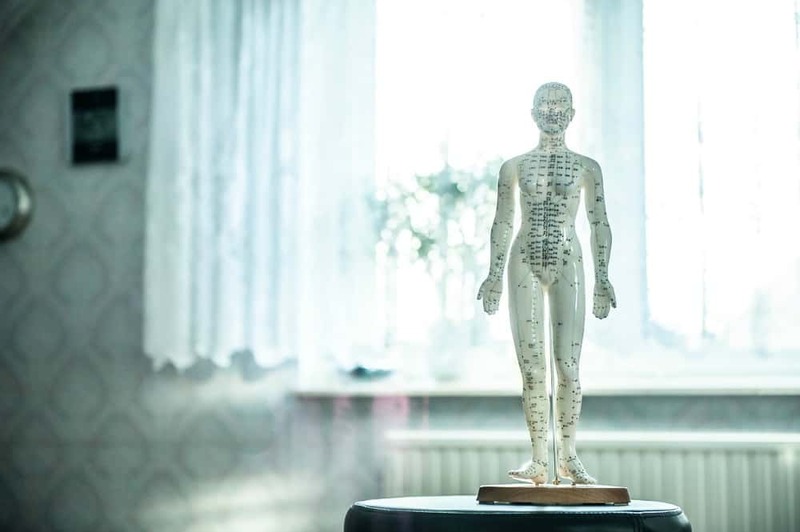 Although there is not a large body of research done on this subject, Acupuncture is also said to reduce inflammation by promoting the release of vascular and immune regulating factors. So, if you are struggling with sinus pain this spring, give acupuncture a try. We at Ottawa Holistic Wellness can help you with this, along with other therapies that may be helpful for you. In case you need help for your teeth, you could always get info from North Pointe Dental and avail their services.